Mergify: Science behind the lake that turns everything into statues! Science behind the lake that turns everything into statues! Lakes are the source of many things to the mankind since their evolution. But this is not the one we are going to see. Hopping into the details we found some shocking facts. According to Dante, the Styx is not just a river but a vast, deathly swamp filling the entire fifth circle of hell. But, until then, Lake Natron in northern Tanzania does a pretty good job of illustrating Dante’s vision. 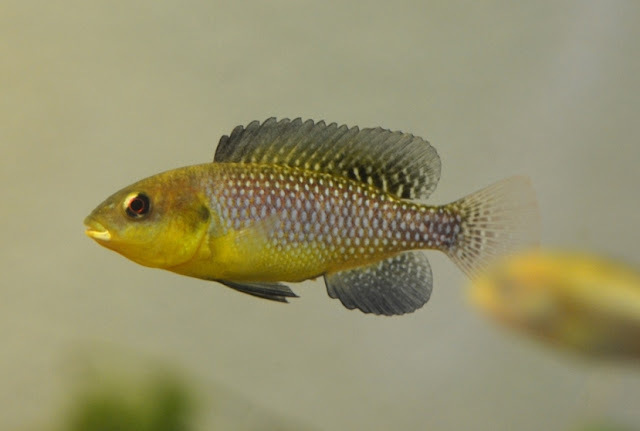 Unless you are an alkaline tilapia (Alcolapia alcalica) – an extremophile fish adapted to the harsh conditions – it is not the best place to live. Temperatures in the lake can reach 60 °C, and its alkalinity is between pH 9 and pH 10.5. 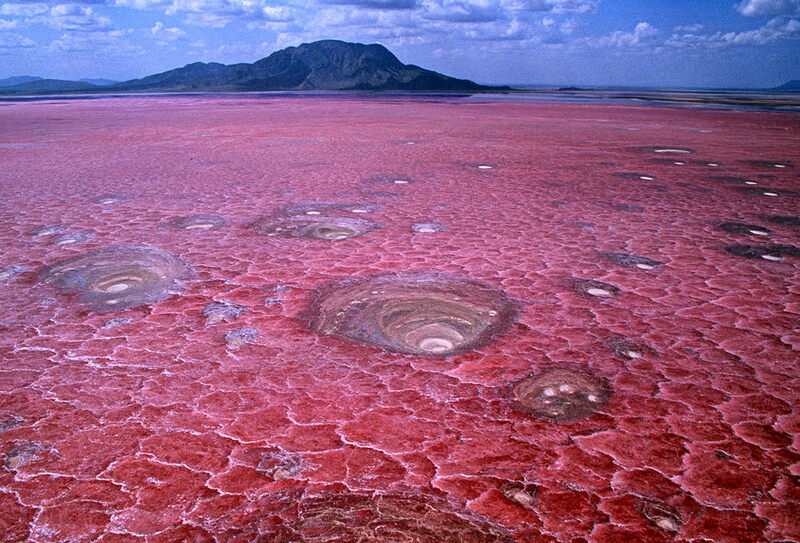 The lake takes its name from natron, a naturally occurring compound made mainly of sodium carbonate, with a bit of baking soda (sodium bicarbonate) thrown in. Here, this has come from volcanic ash, accumulated from the Great Rift valley. Animals that become immersed in the water die and are calcified. When salt islands form in the lake, lesser flamingos take the opportunity to nest – but it is a risky business, as this calcified bird (top) illustrates. The animals are all arranged in poses by the photographer. Above, on the right we have a sea eagle and on the left a dove, in what is surely the most horrific depiction of the “bird of peace” since Picasso’s Guernica. Brandt’s new collection of photos featuring animals in east Africa, Across the Ravaged Land, is published by Abrams Books. As we have seen earlier that only one fish has the required conditions to live in. We found some interesting information regarding it. This cichlid is a true wonder of nature. It lives in a soda lake which is full of hot, alkaline springs. The water contains a high concentration of sodium carbonate and other dissolved minerals and salts. The water conditions in the lake are typically pH 9.5-10.5, kH 7000+ and temperature 90-110°F! The water also has a sg reading of 1.2+ and is very shallow, having a maximum depth of only 2 metres. The fish can be acclimatised to more ‘normal’ conditions but the pH should not be allowed to drop below 8.0 and the temperature should be held at a minimum of 82°F. Alcolapia alcalicus is exceptionally rare in the hobby, although there has been at least one import into the UK recently. This species was formerly classifed as Oreochromis alcalicus and is still named as such in much of the available literature. There were also originally two sub-species, Oreochromis alcalicus alcalicus and O. a. grahami. Grahami has since been given distinct species status and is now the only other species in thegenus.